Tradebit merchants are proud to offer auto service repair manuals for your Land Rover LR4 - download your manual now! With a list of cars that includes the 2011 Land Rover Range Rover Sport and the 2010 Range Rover V8, Land Rover has built a number of cars for over 1 years. Land Rover automobiles are much easier to repair with you have a decent repair manual. 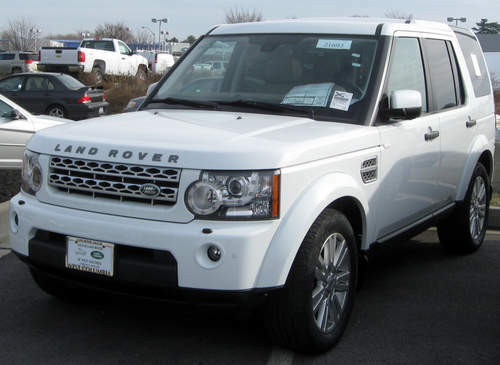 Tradebit has a huge inventory of Land Rover auto manuals, for just about all years and models.